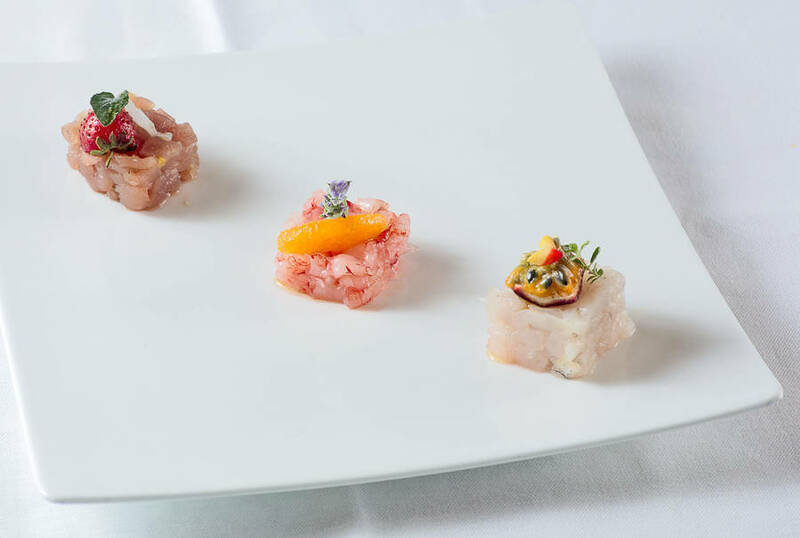 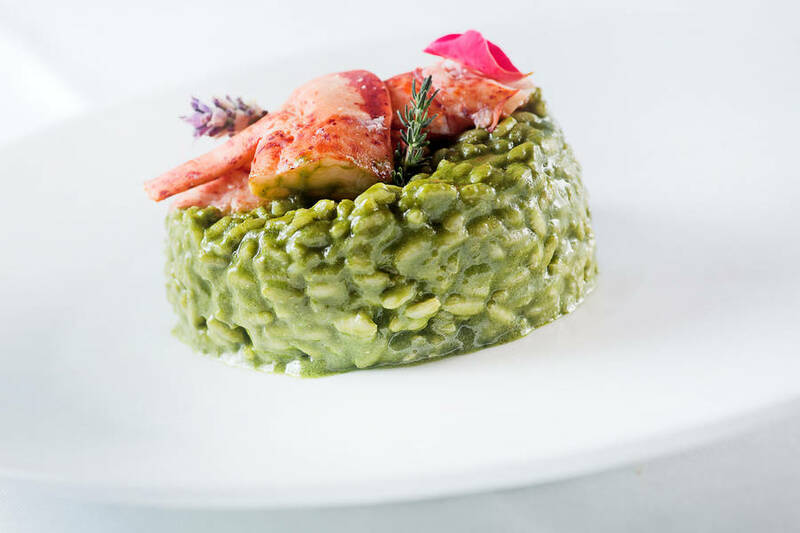 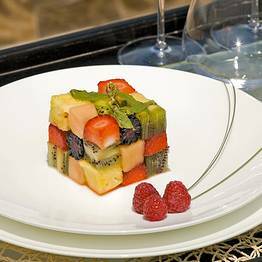 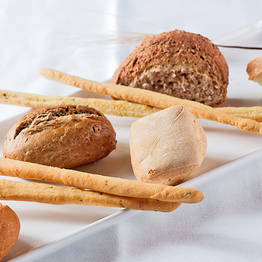 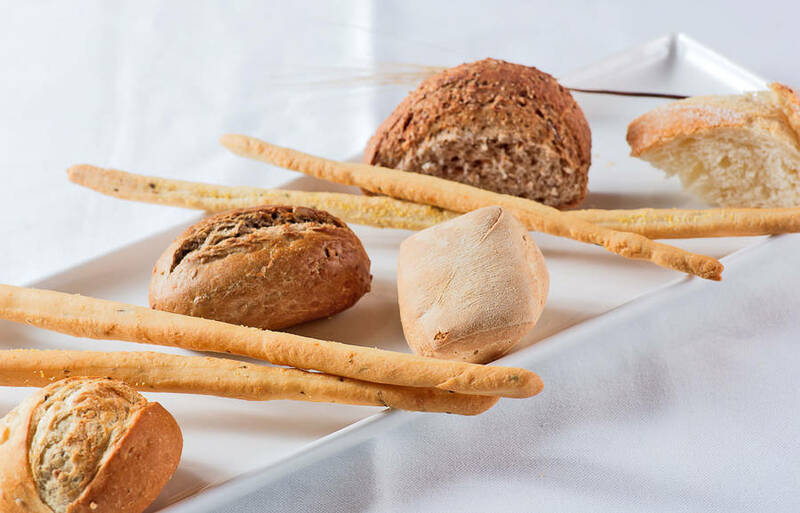 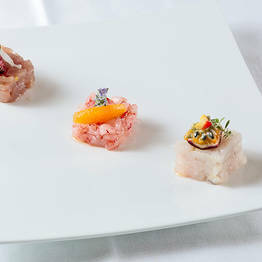 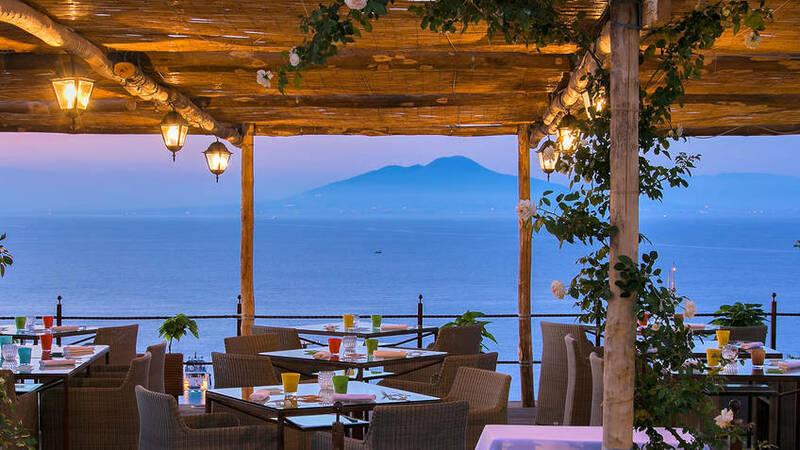 Ziqù is a stylish restaurant in which the age-old recipes of Capri and the Mediterranean are given a delicious new contemporary twist. 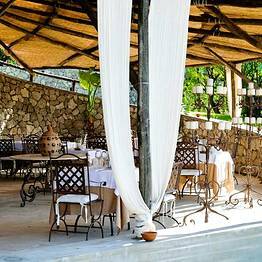 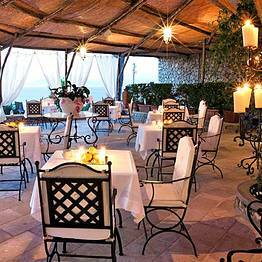 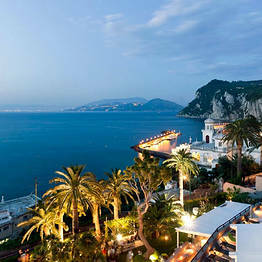 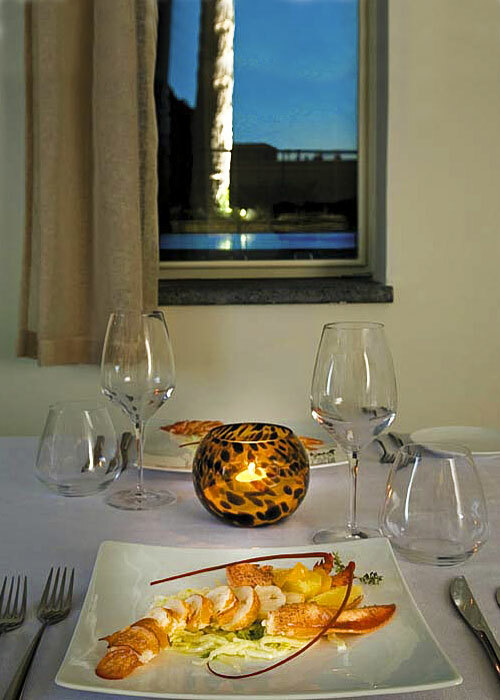 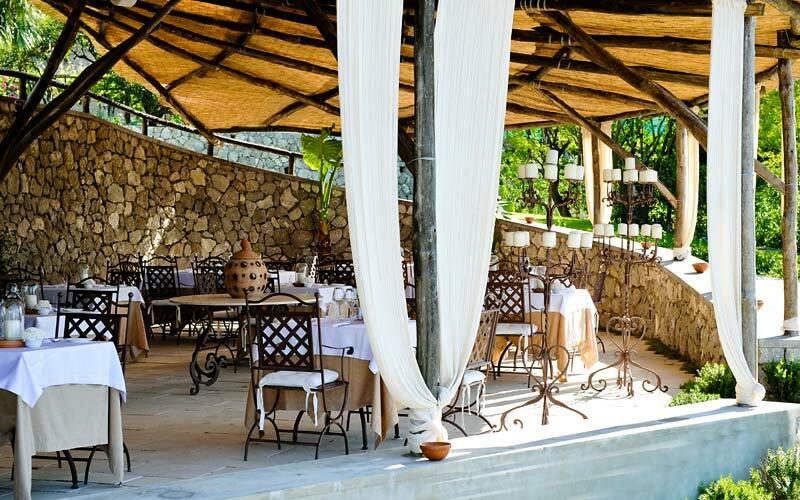 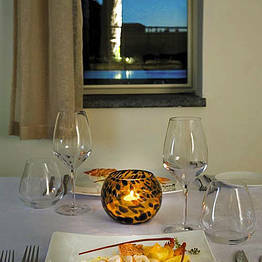 The restaurant's main dining room, within the walls of the luxurious Hotel Villa Marina Capri, seats up to 44 people. 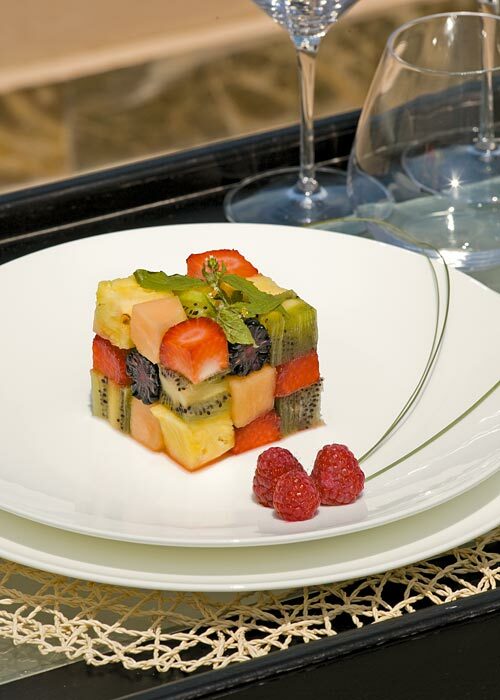 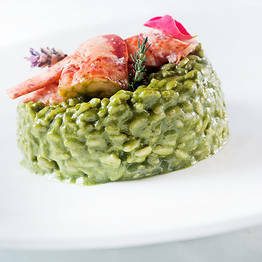 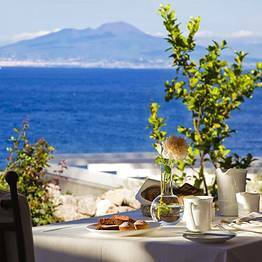 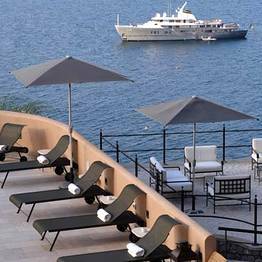 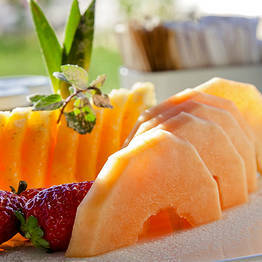 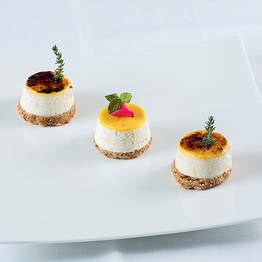 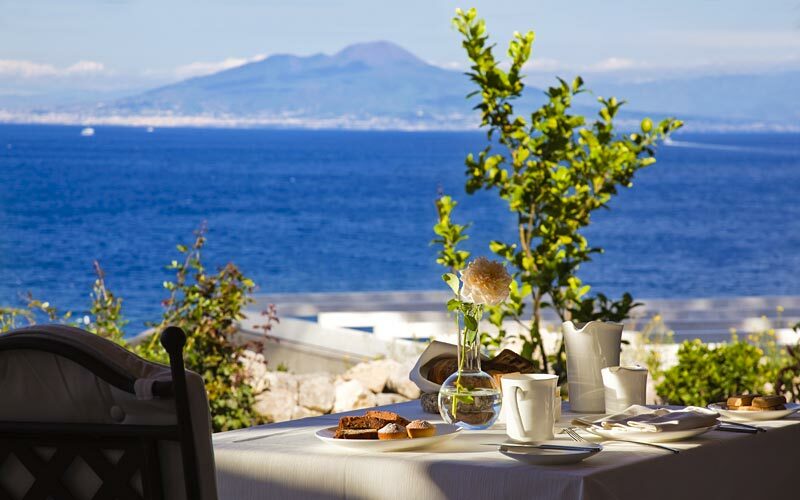 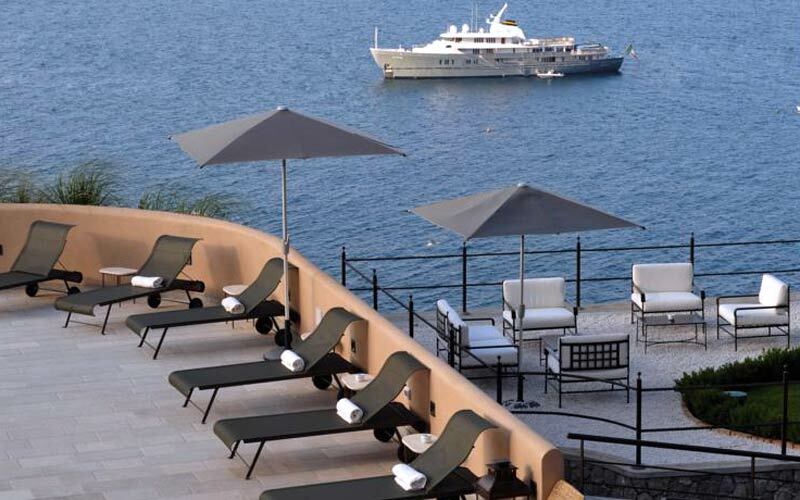 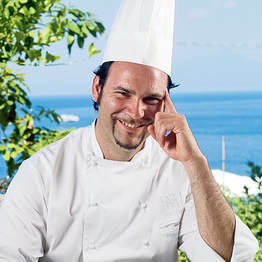 In warm weather, meals are also served on the splendid terrace looking out over the sea of the Bay of Naples. 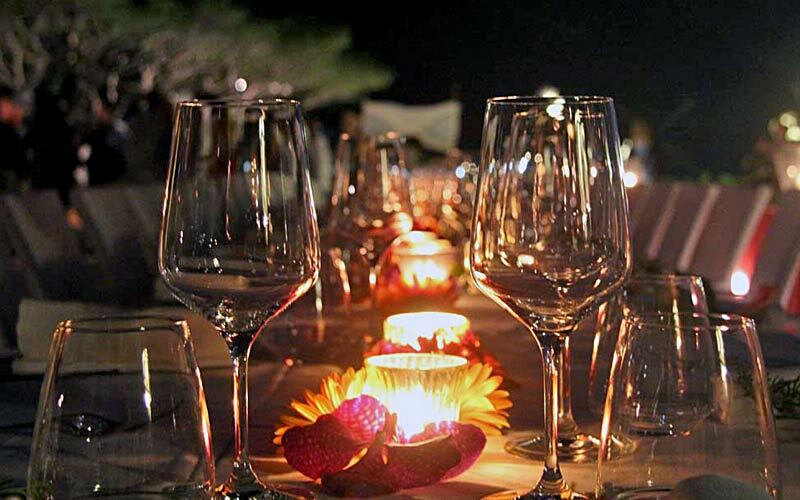 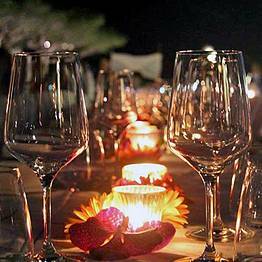 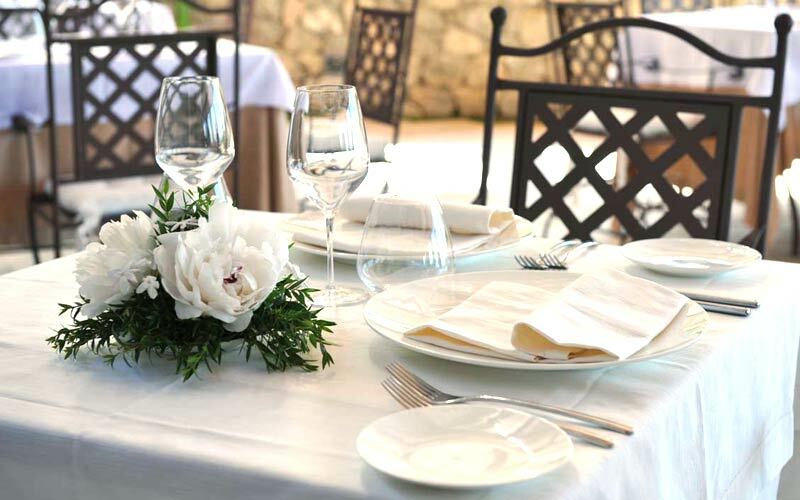 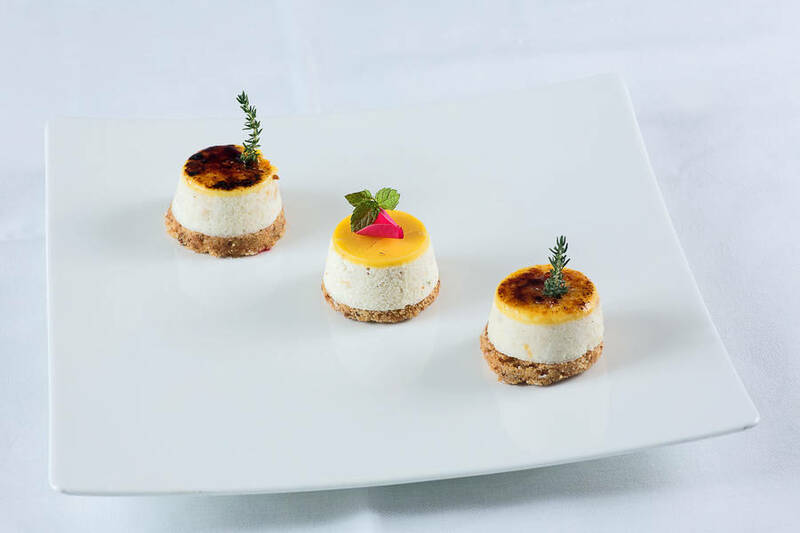 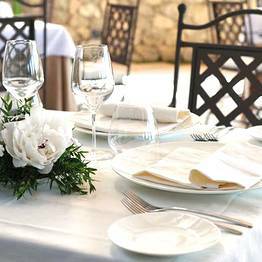 Restaurant Ziqù's exquisite cuisine and the ample outdoor dining space make Hotel Villa Marina Capri the perfect location in which to host a high profile social event, gala dinner, wedding reception or private party. 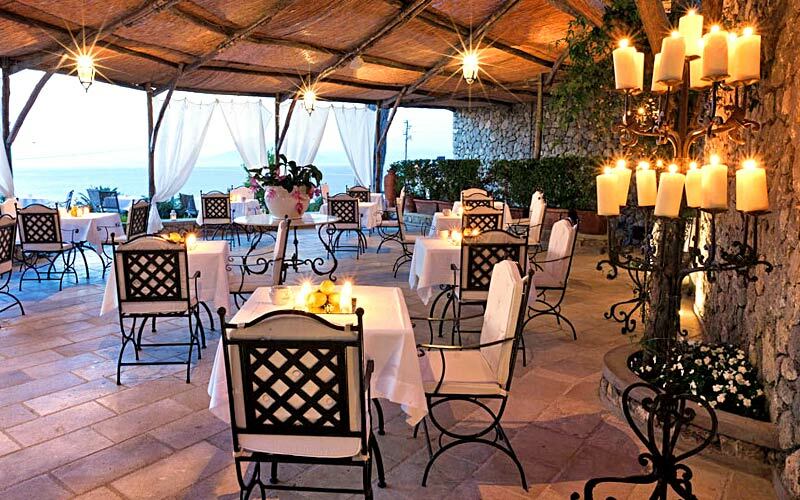 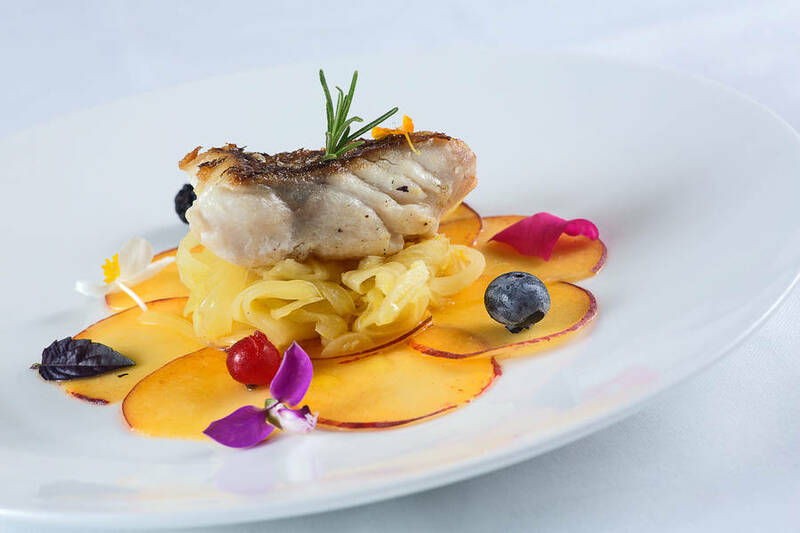 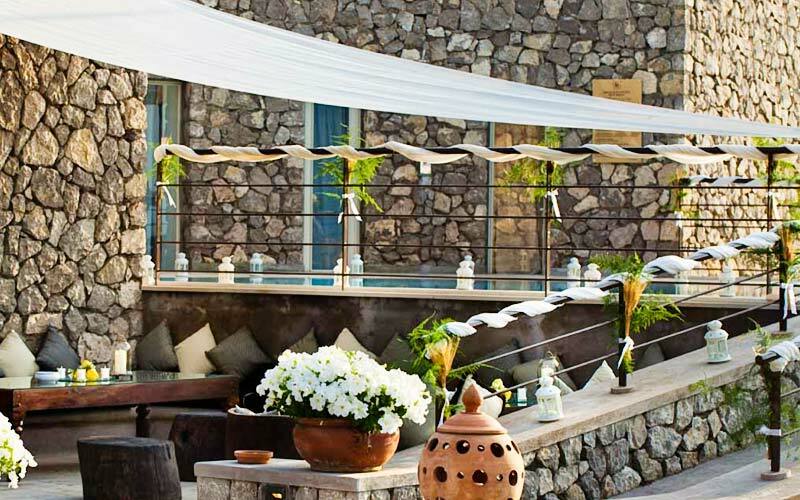 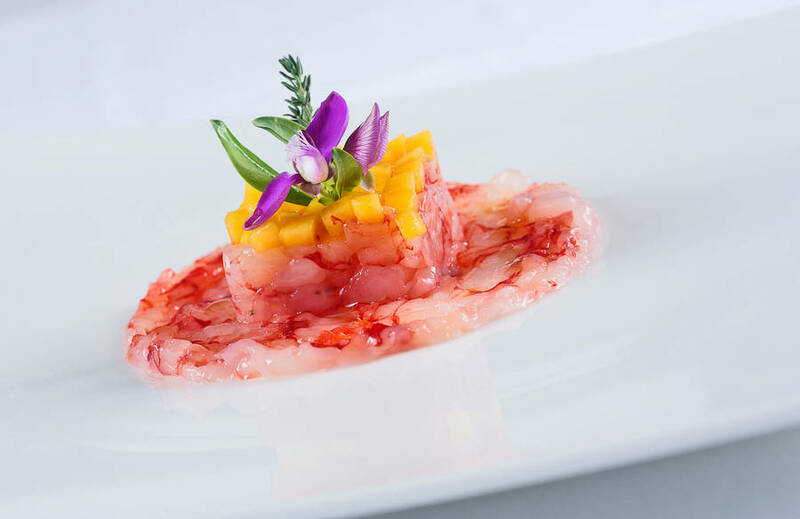 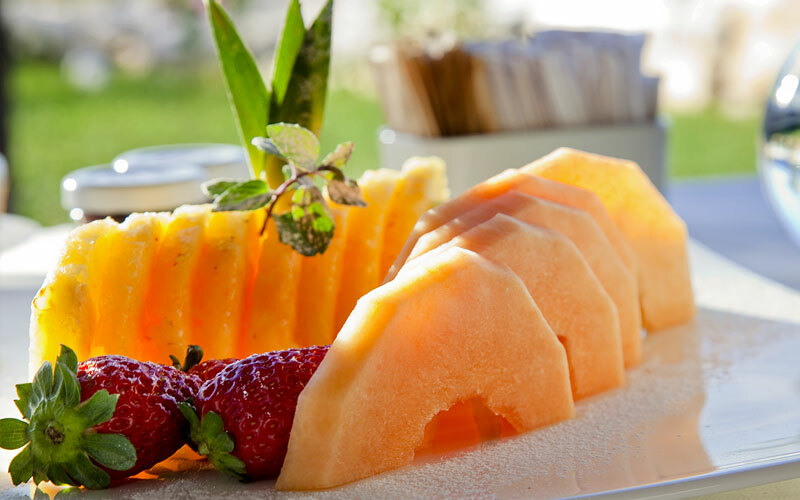 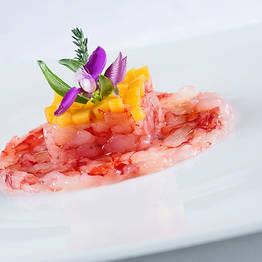 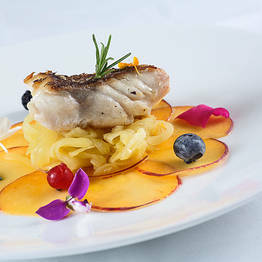 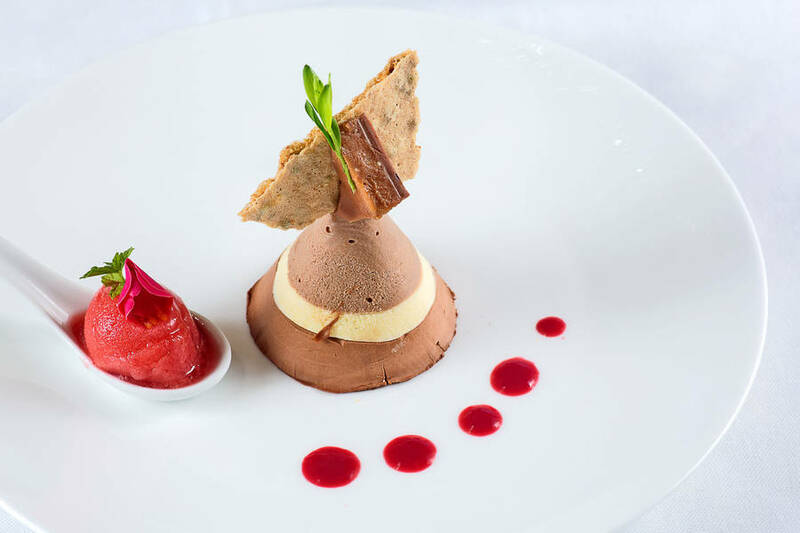 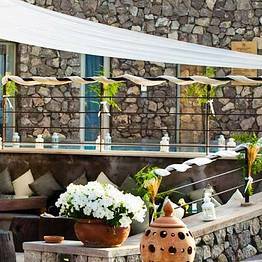 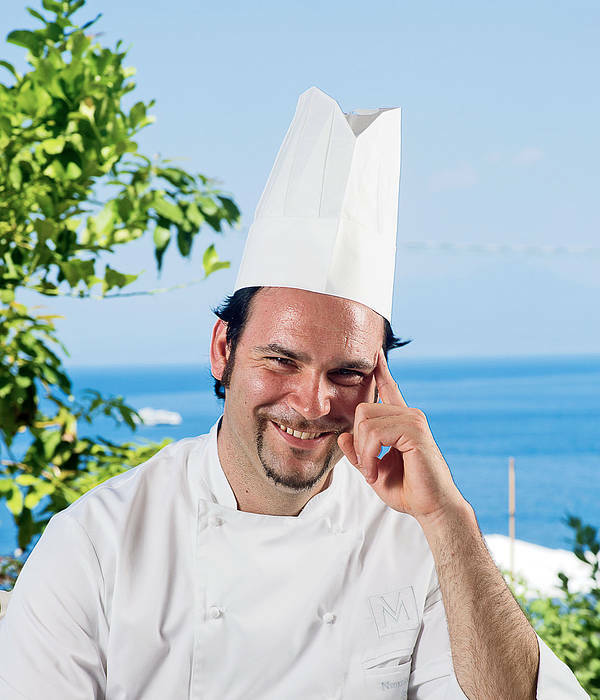 Restaurant Ziqù is the stylish eatery of Hotel Villa Marina Capri, one of the most prestigious of the island's five star properties, located close to the beach of Marina Grande and the island's port. 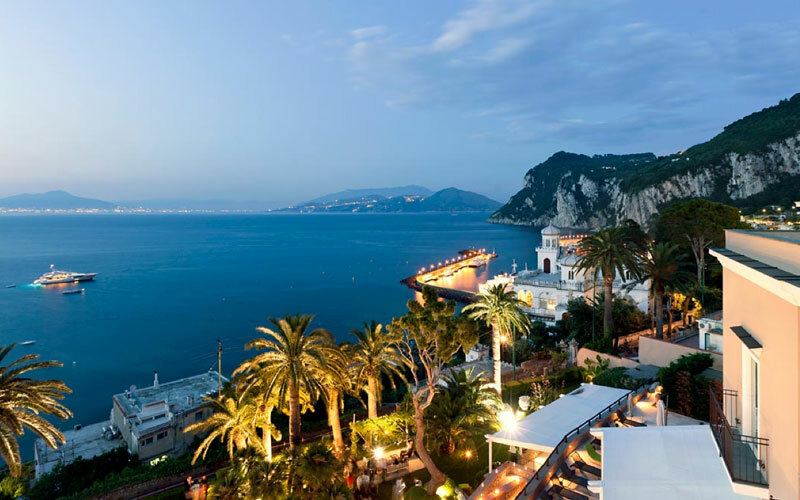 From the Piazzetta, the heart of Capri's glamorous social life, a ten minute taxi or bus ride is all it takes to reach Ziqù, where to pass an unforgettable evening, tasting beautifully presented gastronomic delicacies whilst admiring an enchanting view of the Bay of Naples.